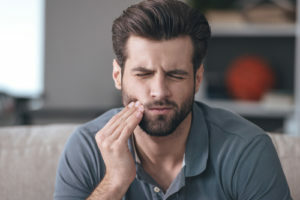 If you’re experiencing one or more of these concerns, you may or may not need a root canal, only a skilled endodontist can say for sure. However, you can definitely benefit from seeing a dental professional who will help you address these issues, which can indicate a potentially serious condition. Dr. Arash Azarbal is an extensively trained dentist who emphasizes conservative, tooth preserving techniques and a compassionate approach. Our team is also happy to answer questions and help you schedule a consultation. Just reach out to us today for more information.